The Pearly Gates bridge captures all the mojo of the original bridge pickup from Billy Gibbons' 1959 Les Paul. 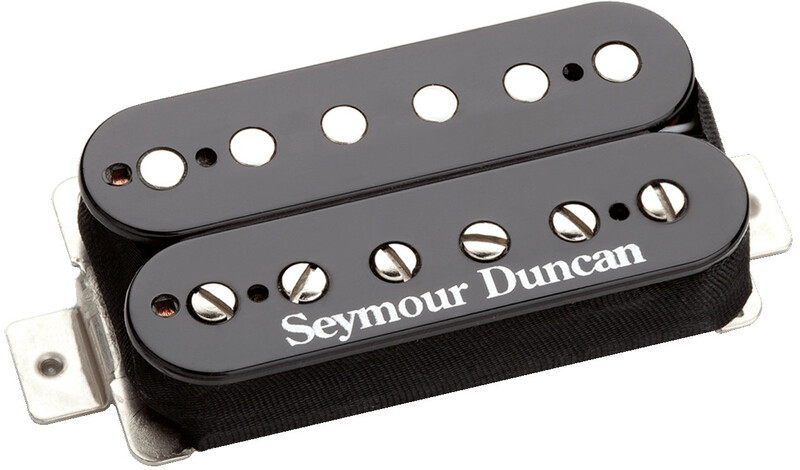 Seymour discovered the pickup had slightly more output than most P.A.F.s, which helped to give it the extra drive that makes this pickup so special. The Alnico 2 bar magnet keeps the high end sounding airy but focused, and the midrange emphasis gives it a unique Texas sizzle. Pinch harmonics really sing with this pickup too. It really has a growl all its own and will help to bring any humbucker-style instrument to life, but it's also great for adding some growl to a Stratocaster. Match with the Pearly Gates neck model for the full Texas experience.Hand built in Seymour's Santa Barbara, CA factory, the Pearly Gates model humbucker uses an alnico 2 bar magnet, nickel silver bottom plate, 4-conductor lead wire for multiple wiring options, and is vacuum wax potted for squeal-free performance. As with all of their P.A.F. style humbuckers, every Pearly Gates is wound on Seymour's original Leesona winding machine from the early Gibson factory in Kalamazoo, Michigan for that unmistakable vintage mojo. 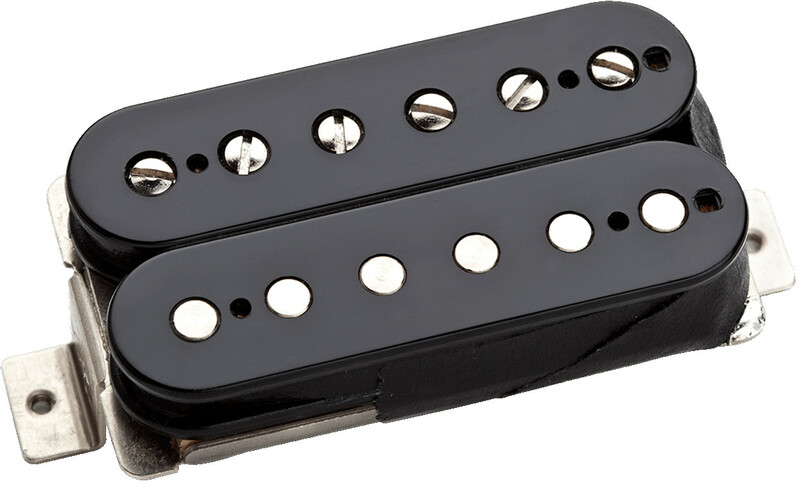 The '59 Model neck pickup is one of their most popular pickups because it's so versatile. It's designed in the spirit of the original P.A.F. humbuckers of the 1950s, with sweet sustain, full-sounding chords, clear and bright attack, but they've made a few refinements to slightly modernize the design and make it more adaptable to different styles.The '59 has a full low end which is great for adding character to your clean sounds and sustain to your leads. The high end is slightly boosted for improved pick-attack clarity and the mids are a little scooped for an open, smooth sound that's great for preserving the clarity of the individual notes in a chord. Play softly and the mids and highs seem to fade back, but pick hard and the note will be confident and clear. There isn't a genre that the '59 can't work within. 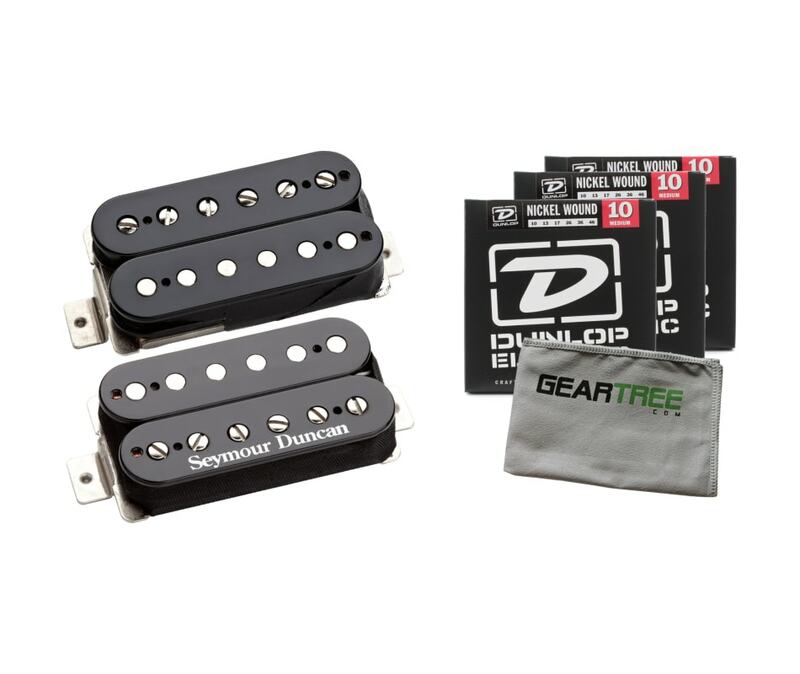 It pairs nicely with a high output bridge humbucker like the JB or Custom but is equally at home with more moderate pickups like the '59 bridge. 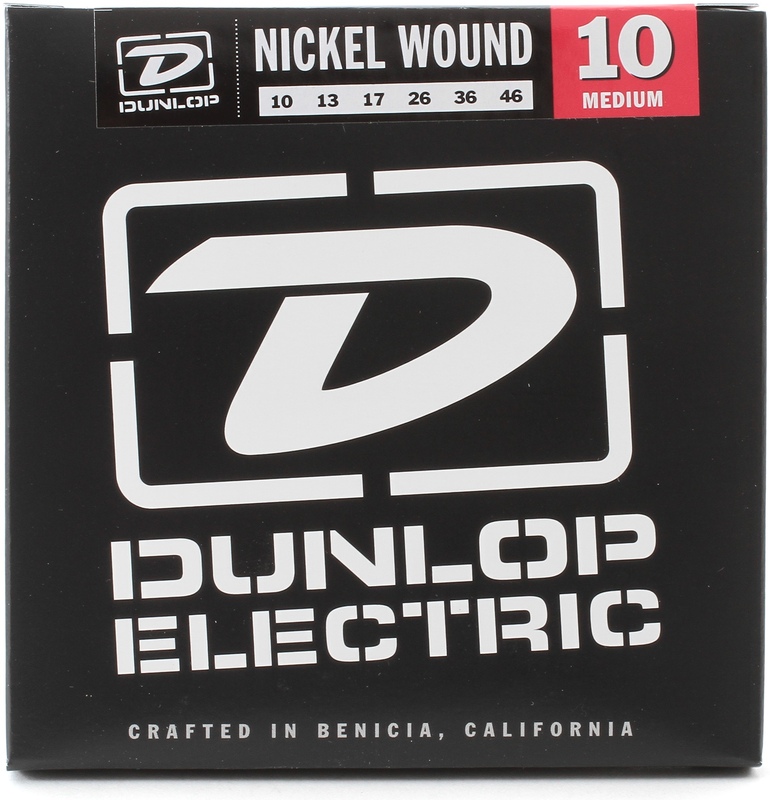 And it's a popular choice for those with humbucker-routed Telecasters as well. And if you order a four-conductor version for coil splitting, its single coil mode is crystal clear.The '59 Model neck pickup is wound on Seymour's Leesona 102 pickup winding machine, the very one that was used in the Gibson factory in Kalamazoo, MI in the 1950s. 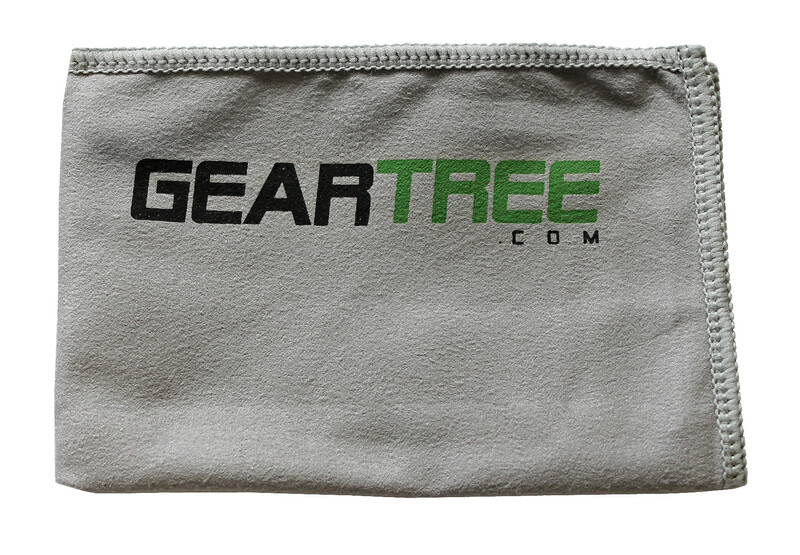 It comes standard with a long-legged nickel silver bottom plate, vintage single conductor braided push back lead wire and no logo. Imagine a P.A.F. with extra midrange sizzle thats been dipped in Texas hot sauce. Thats the Pearly Gates. The Pearly Gates bridge captures all the mojo of the original bridge pickup from Billy Gibbons 1959 Les Paul. Seymour discovered the pickup had slightly more output than most P.A.F.s, which helped to give it the extra drive that makes this pickup so special. The Alnico 2 bar magnet keeps the high end sounding airy but focused, and the midrange emphasis gives it a unique Texas sizzle. Pinch harmonics really sing with this pickup too. It really has a growl all its own and will help to bring any humbucker-style instrument to life, but its also great for adding some growl to a Stratocaster. Match with the Pearly Gates neck model for the full Texas experience.